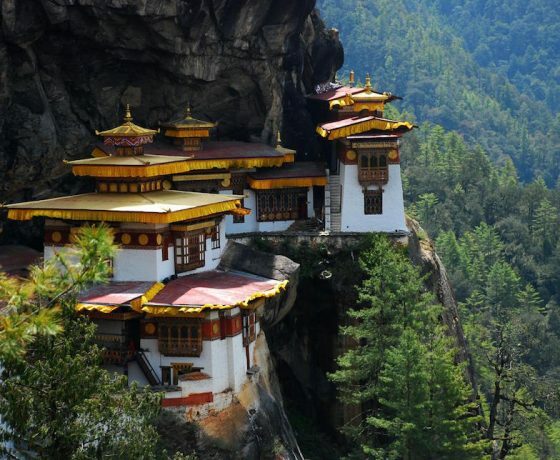 This tour takes you to visit Lhasa, Everest Base Camp, and the holy lake Namtso lake. 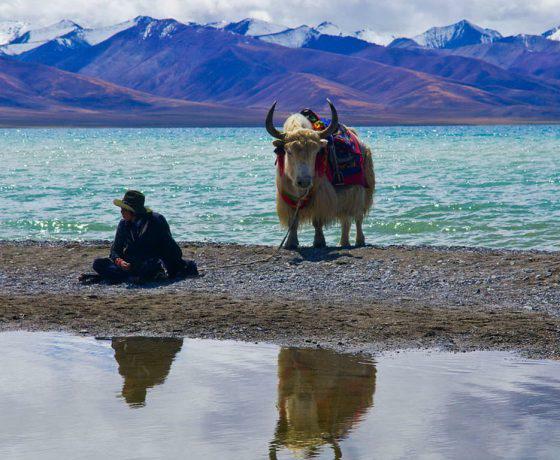 Tourists can see much natural scenery like beautiful sacred lake Yamdrok Tso and Karo glacier with beautiful views of Mt. 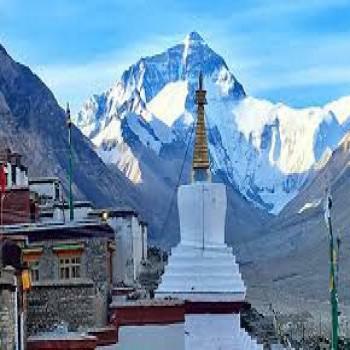 Everest, the highest mountain in the world from Everest Base Camp. 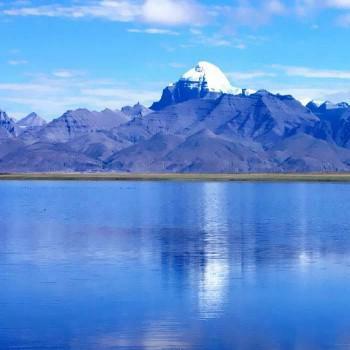 Namtso Lake is the second largest alpine saline lake in Tibet with an altitude of 4,718 meters above sea level. Its surrealistic beauty will take your breath away in no time. 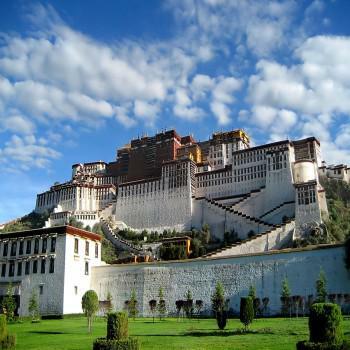 Also, this tour covers all the Lhasa main tourist sites like Potala Palace, Jokhang Temple, Barkhor Street, Drepung and Sera monastery with Gyantse Kumbum and Shigatse Tashi Lhunpho monastery. All airport pickups and drops. 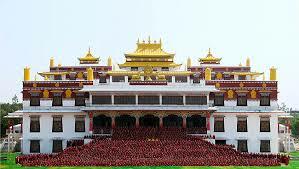 Twin sharing accommodation in respective hotels in Full Board basis throughout the tour in Tibet. Tours and transfers with English speaking guide. All land transport in private jeeps. Staff costs including their salary, insurance, equipment, food and accommodation. 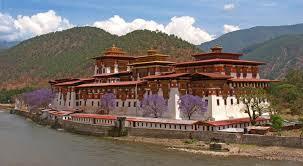 Entrance fees at all heritage sites during sightseeing.